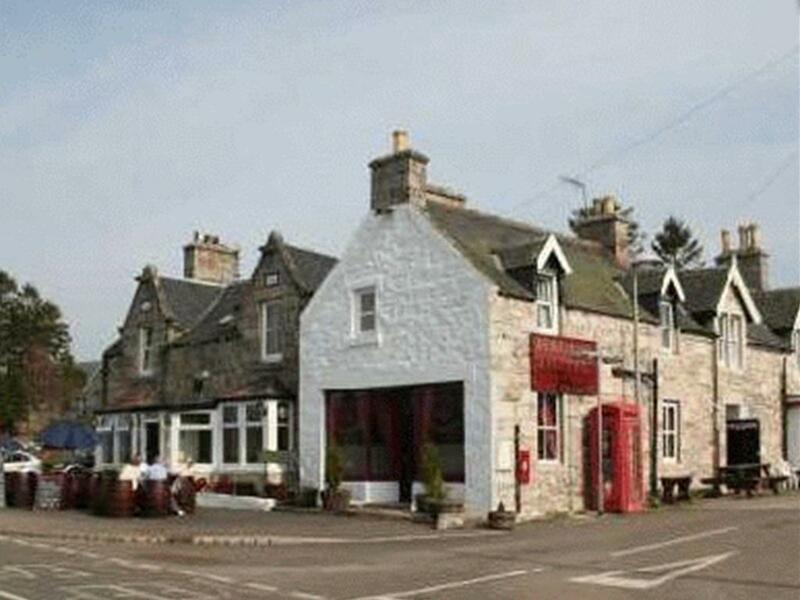 The Haugh Hotel is a traditional stone built small village inn, in Cromdale, in the heart of the Scottish Highlands, on the edge of 'The Cairngorm National Park'. It is situated on the main A95, which runs from Aviemore to Elgin. We are just three and a half miles from Grantown-on-Spey, and are close to the River Spey, which is ideal for salmon fishing. 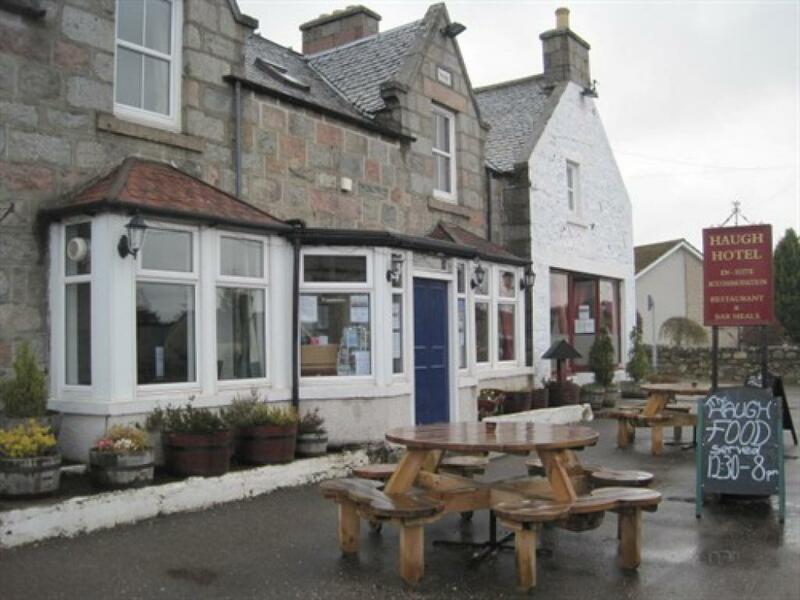 Being directly on the Whisky Trail and the Speyside Way, this is a perfect stop off for walkers and whisky lovers. 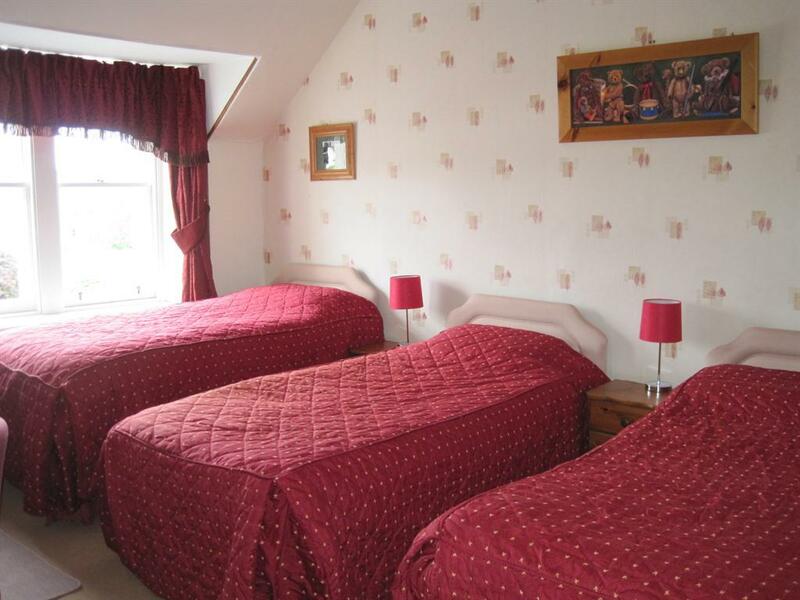 We are a friendly hotel, run by Sue and Dave Fay, (husband and wife,) providing a personal touch for our guests. 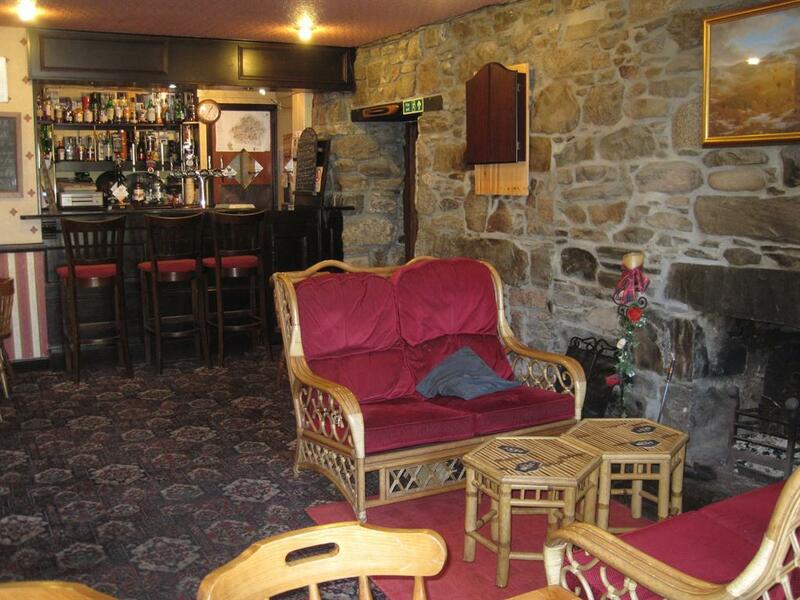 We have a lounge bar, serving evening meals for our guests. Many are homemade using locally sourced produce. From 2014 the bar will be closed to the public during the week, but will remain open to guests. 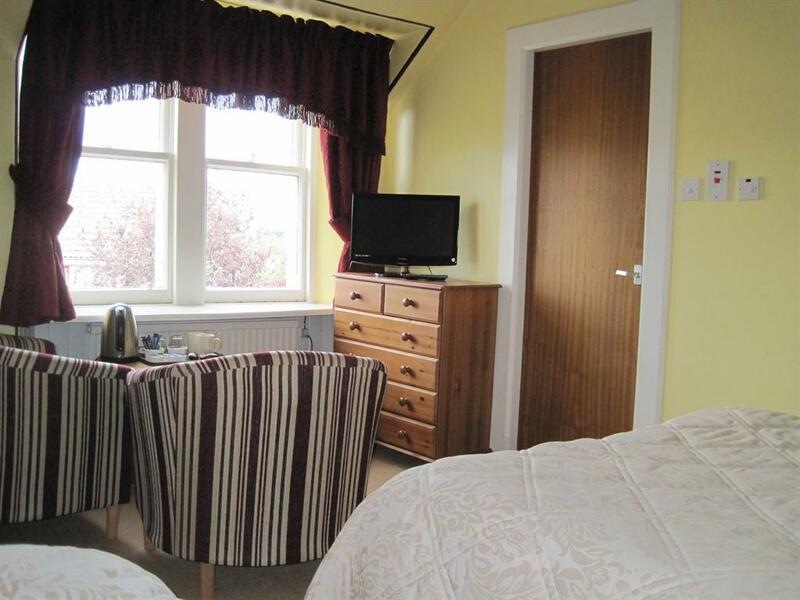 There are 6 large ensuite bedrooms with a comfortable seating area, each having a flat screen TV/DVD and tea/coffee making facilities. 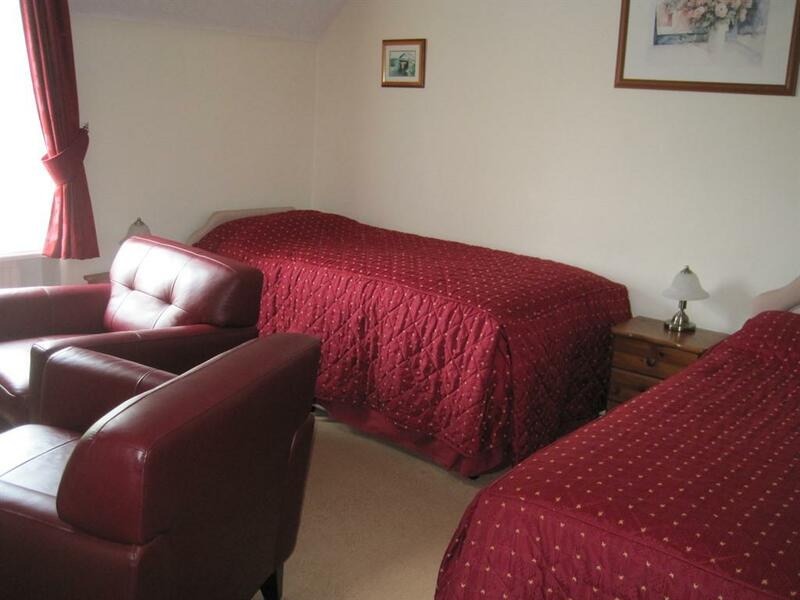 The 2 large family rooms each have a full ensuite bathroom with overhead shower. There is free wi fi and an onsite car park is provided. The hotel is non-smoking throughout. The Haugh Hotel is a family friendly establishment. 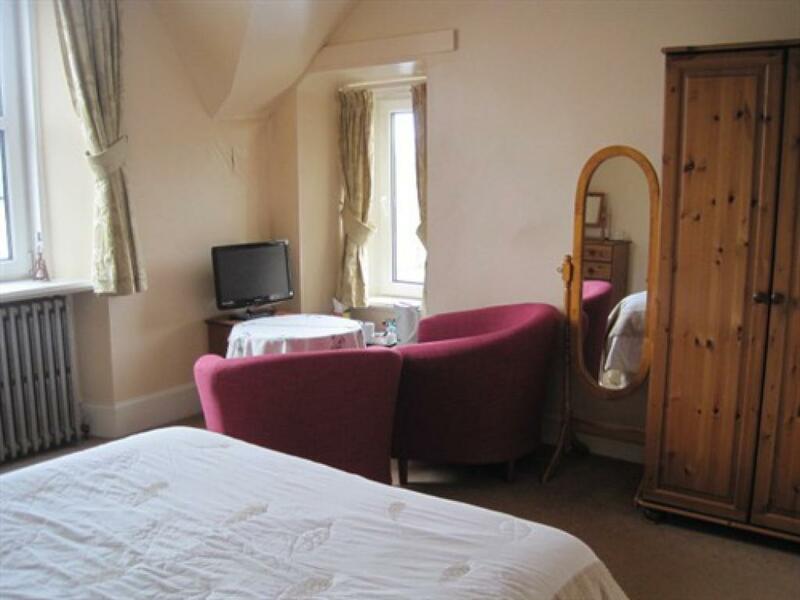 Children are welcome and stay for under half price if under 12 and sharing a room with 2 adults. There is no charge for infants under 2 and a cot is available upon request. Booster seats and a childrens menu is also available. The lounge bar features a lounge area with an open fire and seating for dining. Enjoy a pint from our selection of real ale, draught and bottled beers or a 'wee dram' (35ml Scottish measure,) from our extensive range of both blended and mainly local single malt whiskies. There is a large plasma screen TV in the residents lounge/breakfast room. At breakfast you can help yourself from a selection of fruit juices, cereals and yoghurts, prior to enjoying a freshly cooked full Scottish breakfast. There is also freshly brewed coffee or tea and you can make your own toast, so it is freshly made when required.